This is based on one of the teaser promos for the movie Twilight. 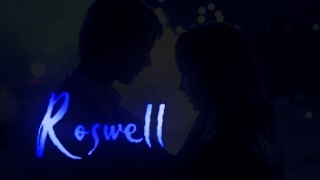 rhoboat thought it would make a great Roswell trailer, and yup, she was right. Enjoy! Download 24.1MB file here (581 hits) or stream below the cut. Posted: May 8th, 2009 under Roswell.